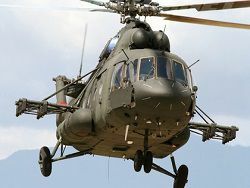 The bill of a ban of operation of planes is more senior than 20 years for implementation of commercial air transport is brought in the State Duma. Deputies from "United Russia" Igor Barinov, Igor Igoshin, Alexander Sidyakin, Nadejda Shaydenko and Vadim Belousov became authors of the bill. However, in case of adoption of the bill, will lock and changes in the Air code of Russia will start to operate with January 1, 2017. 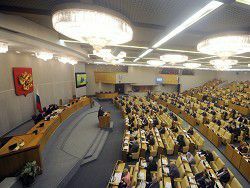 The bill is introduced in the Duma after a Boeing 737-500 plane plane crash in Kazan. In it 50 people were lost: 44 passengers and 6 crew members. The broken plane of Tatarstan airline was maintained 23 years, including in Uganda and Brazil, reminds "Interfax". By preliminary results of investigation, the age of the aircraft to crash had no relation: to the tragedy led erroneous actions of pilots when calling on the second circle. Actions of crew could lead to a plane svalivaniye in dive and to the subsequent falling. 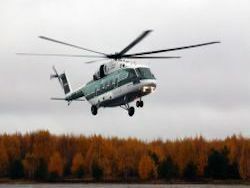 As of 2011 average term of planes in Russia makes 21 years. The similar bill the first deputy chairman of committee of the State Duma already tried to introduce in the Duma earlier on the industry. Deputy of "United Russia" Vladimir Gutenev. 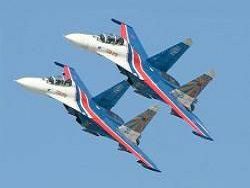 Then Gutenev was going to forbid operation of aircrafts of foreign production 15 years are more senior. 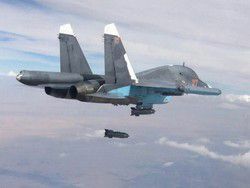 The essence of its initiative consists "under the authority of rigid restrictions at legislative level on operation of foreign planes which already long time are used in Russia and have a big raid of hours", the deputy United Russia party member explained. 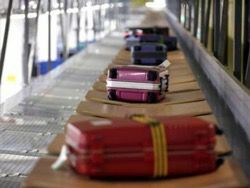 Thus Vladimir Gutenev suggested to shift constantly plane age for a ban of flights: in 2015 operation of planes should be forbidden 10 years are more senior, and then 6-7 years are more-senior. 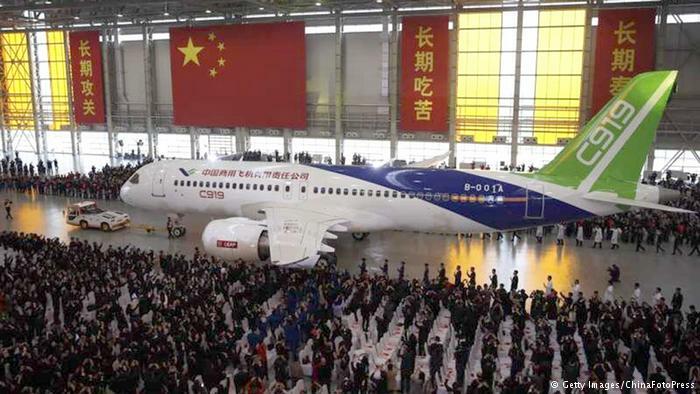 "It is necessary to stimulate also acquisition of domestic planes by airlines, to increase support to the Russian enterprises, which new domestic planes realize through leasing system abroad. It will allow not only to carry out expansion on foreign markets, it will allow to have competitive internal park in the country, well and, of course, will positively affect decrease in breakdown rate", – emphasized with the deputy head of the Duma committee on the industry Vladimir Gutenev.